Interesting shot and I like the way it draws in the viewer to follow the wall around. 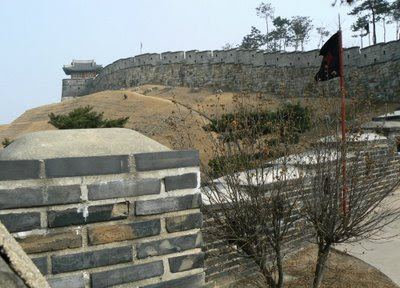 What was the purpose of the Hwaseong fortress? Wow. Looks grand and magnificent. and so well-preserved too!